Editor’s Note: Abigail Miller is manager of crowdfunding and social media at Wheat Ridge Ministries. WeRaise is a Christian crowdfunding site, hosted by Wheat Ridge Ministries. Wheat Ridge provides start-up funding and resources to new health and human care ministries around the world. 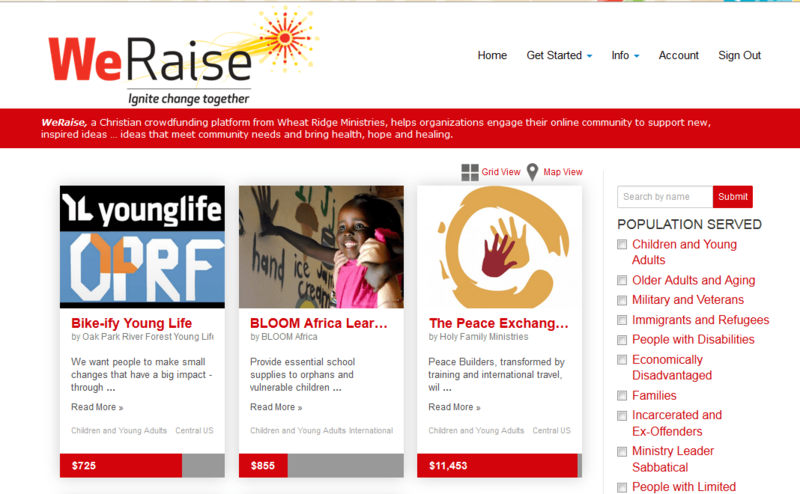 Christian organizations use WeRaise to share their ministry project details, spread the word, and raise funds – all online! “Seek counsel and support! When we work with WeRaise project leaders, this is one of our key pieces of advice. 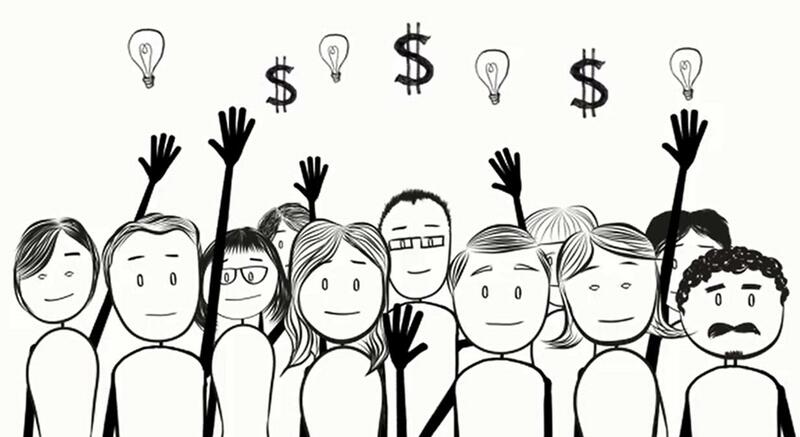 Crowdfunding is a group effort – not just in fundraising, but in planning as well. As projects are created, we encourage the leaders to establish a prayerful, committed team to work through the entire process together. Together you can seek God’s will, encourage one another, and hold each other accountable. “Another piece of advice is to be confident in what God is calling you to do! If it is on your heart, it might be time to take a step out in faith. We have seen many successful ministries come out of a small nudge that someone heeded. God can do big, life-changing things through just about anything – no matter how small, insurmountable, or just plain crazy it may seem to you right now. “WeRaise currently boasts a higher project success rate and higher average donation rate than the industry average. We think this is due to the nature of the crowdfunded projects. The passion behind the projects is inspiring, and donors are eager to give to leaders who bring health and hope in the name of Christ.